Cal Mah’s sophomore outing has just expanded its roster with some impressive additions. 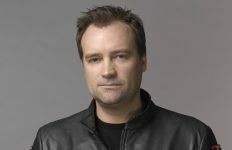 Actors Rachel Luttrell (“Teyla Emmagan”), Peter Williams (“Apophis”), David Deluise (“Pete Shanahan”), Alexis Cruz (“Skaara”), Vanessa Angel (“Freya”), Musetta Vander (“Shau’nac” ), and Gavin Rodrigues will all appear at the three-day event in September. 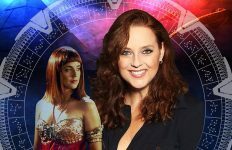 Previously announced were Suanne Braun (“Hathor”) and Kate Hewlett (“Jeannie Miller”). Braun will also emcee the event. 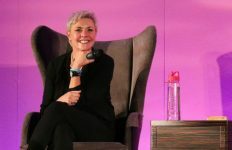 The fan convention runs from September 6 to 8, 2019, at The Telford Central Hotel (formerly the Park Inn) in Telford, England. Tickets are on sale via TicketTailor starting at £20 for a day pass, and £30 for the weekend. Autographs go for £25 apiece, with photo ops going for £30 (some exceptions apply). 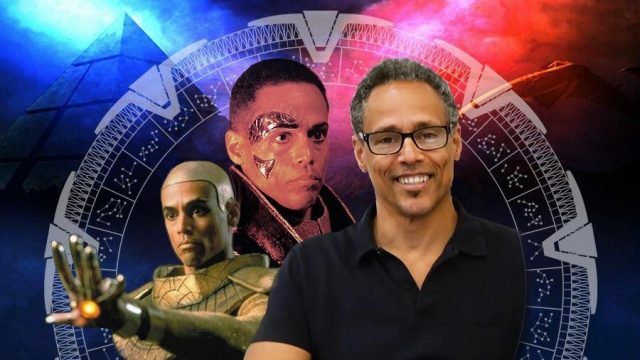 “We are once again extremely proud to be partners with Stargate Command as we aim to bring you a brilliant cross section of guests from across the gate network,” FDC Events said in their announcement. Legion M is also listed as a partner. The first “Cal Mah” (which means “sanctuary” in Jaffa) debuted November 2018 in Leicester, England. Further guest announcements for the 2019 event may still be coming, so follow FCD Events on Twitter for the latest!